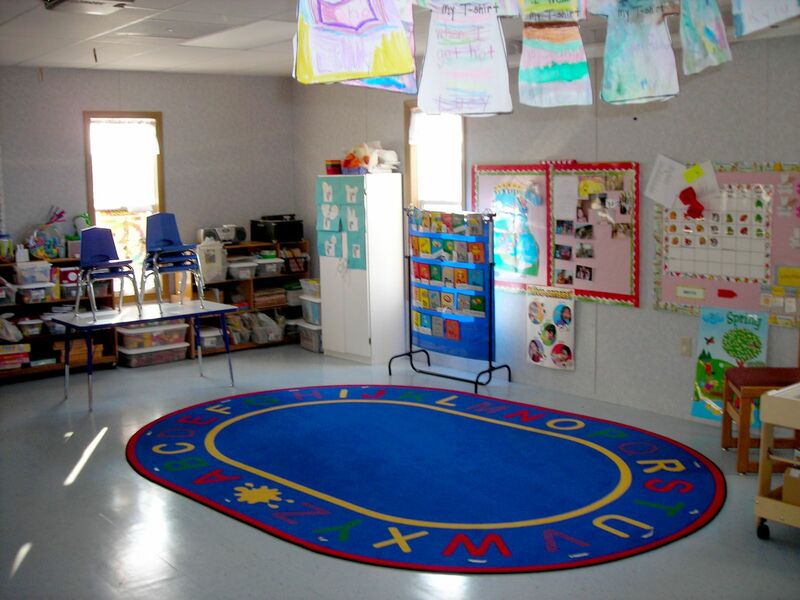 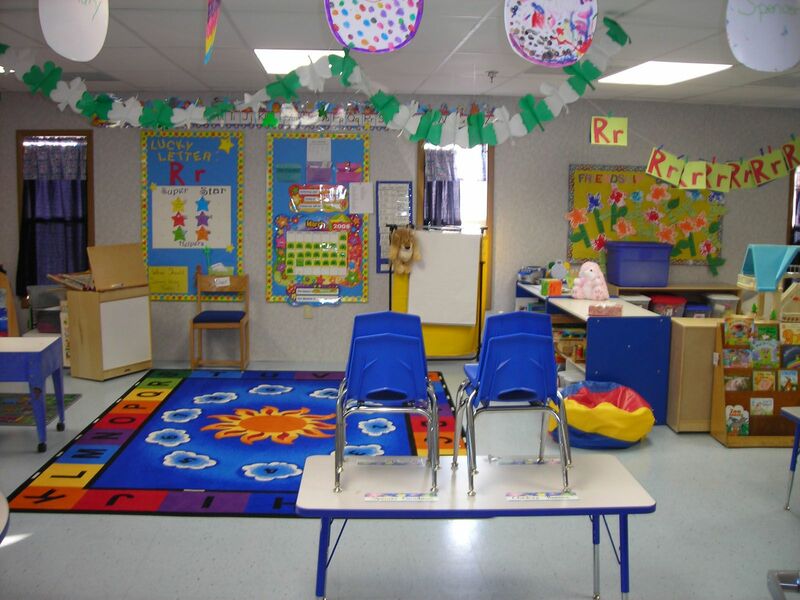 A University in Chester, Pennsylvania was in need of some daycare classrooms and space for faculty and staff members’ children. 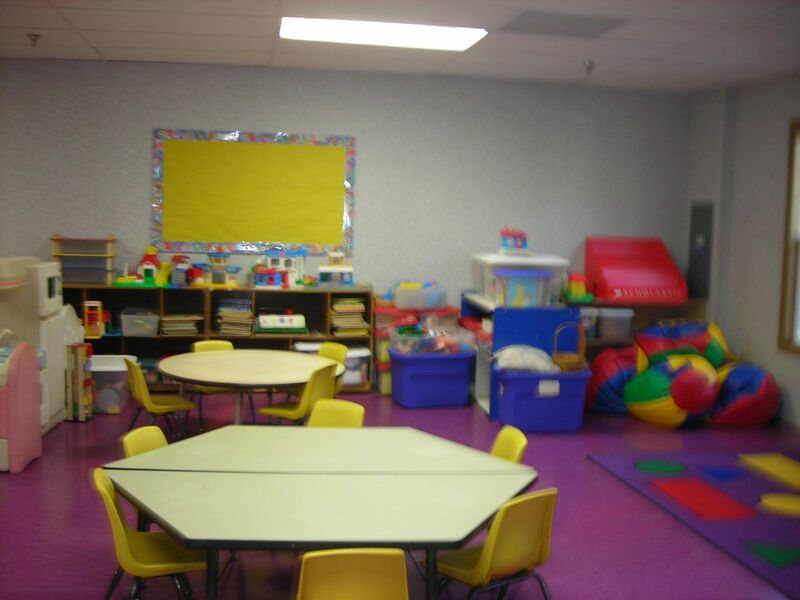 The space needed to be close enough to the campus for the University employees to drop the children off, but far enough away to give the children some space to play, and relax. 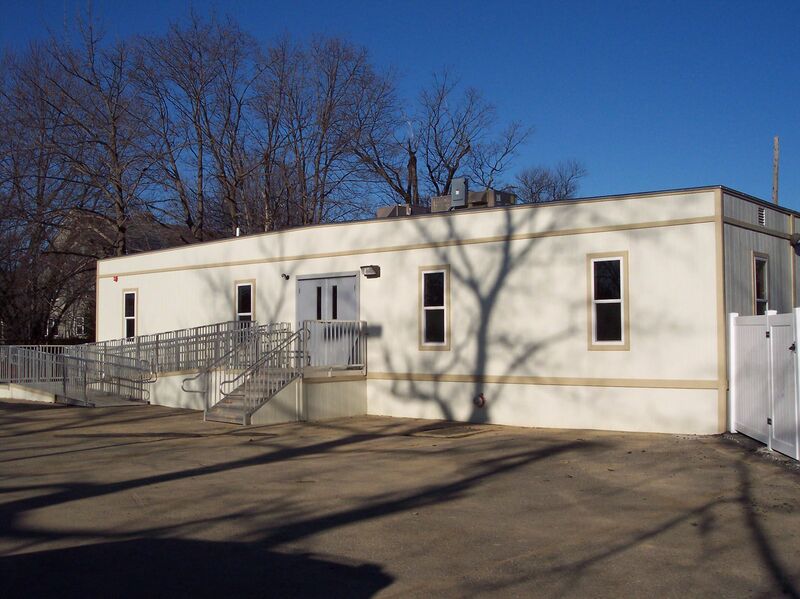 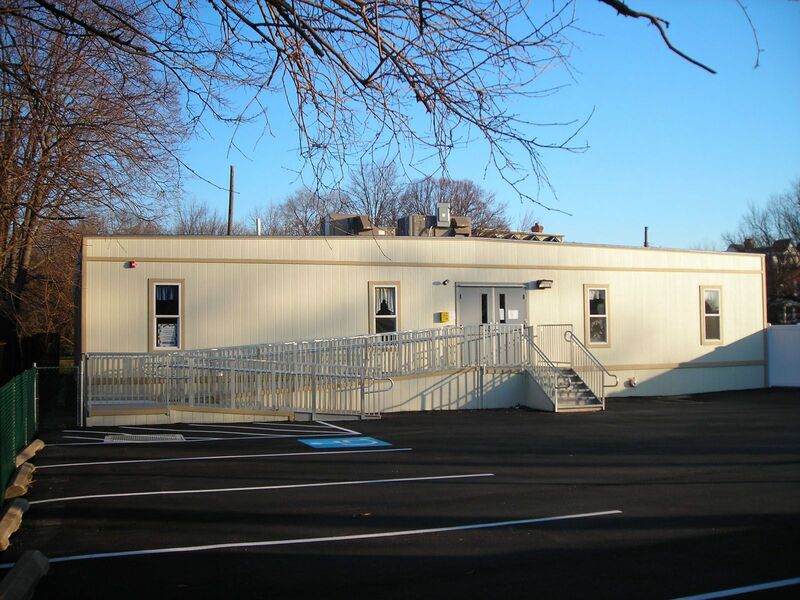 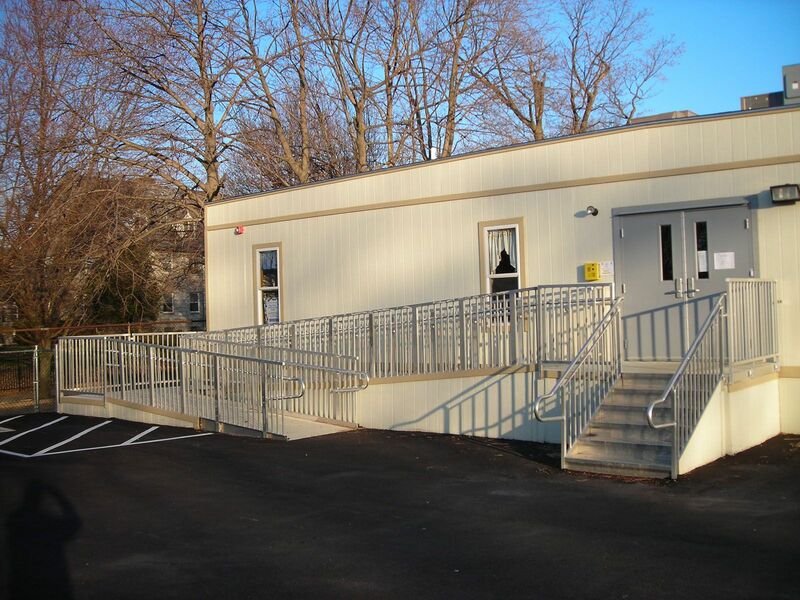 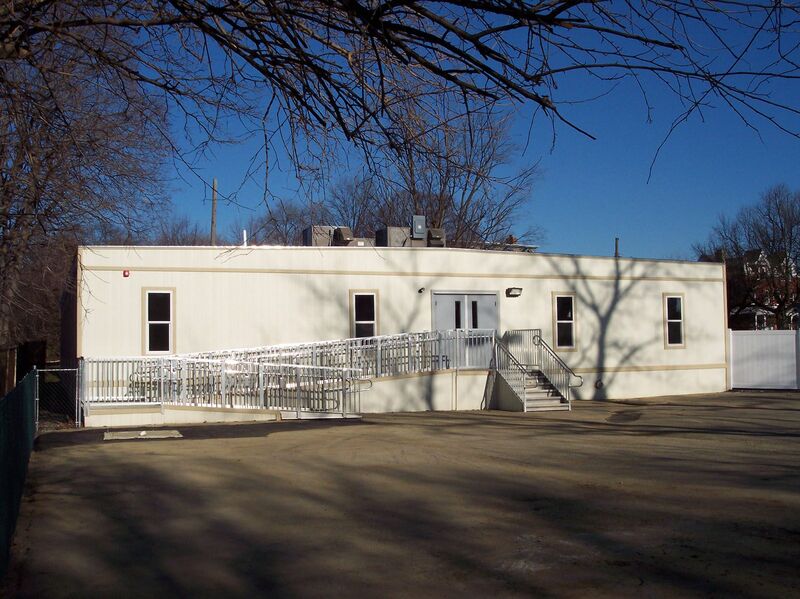 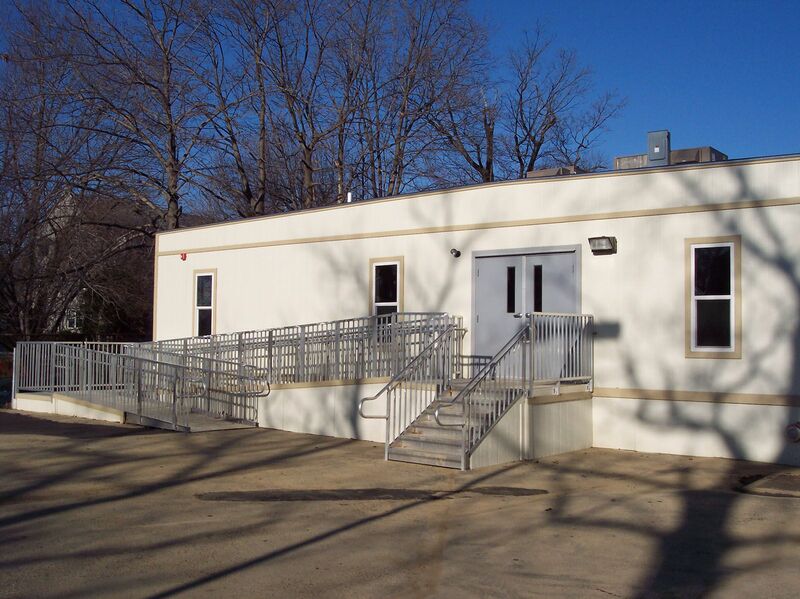 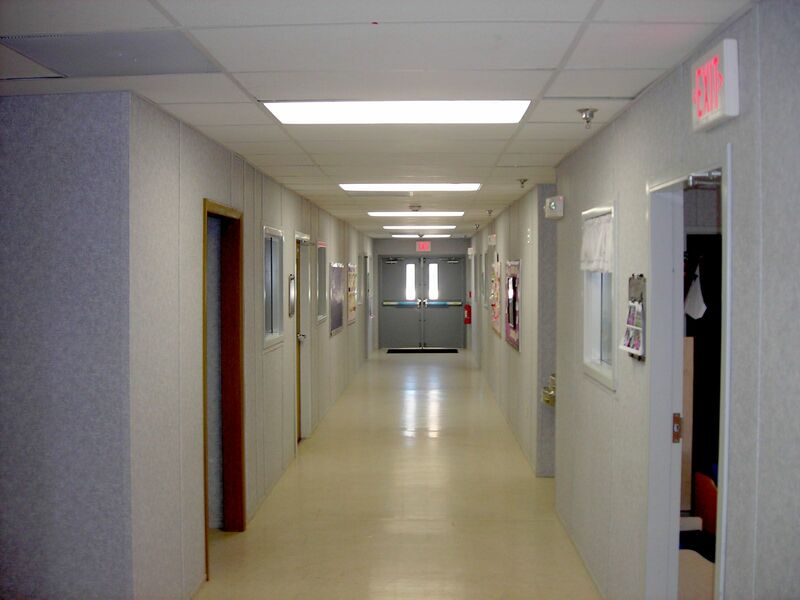 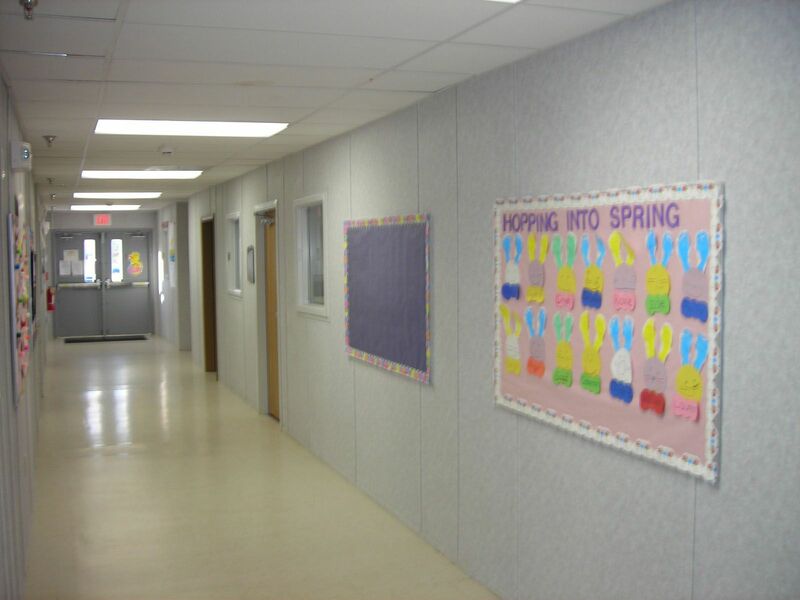 Modular Genius designed and engineered a 4,608 square foot daycare facility right on the edge of the campus property. 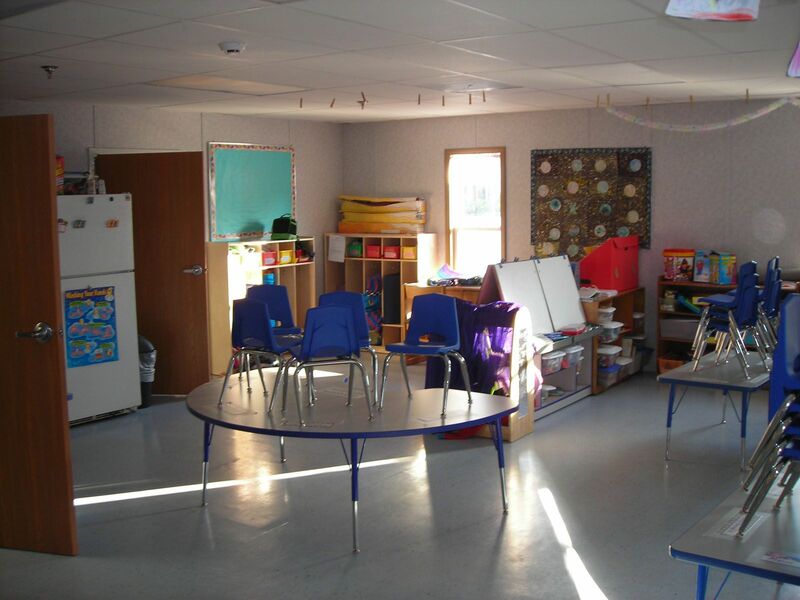 The interior was broken out into smaller classrooms, with room for crafts, learning, and nap time.